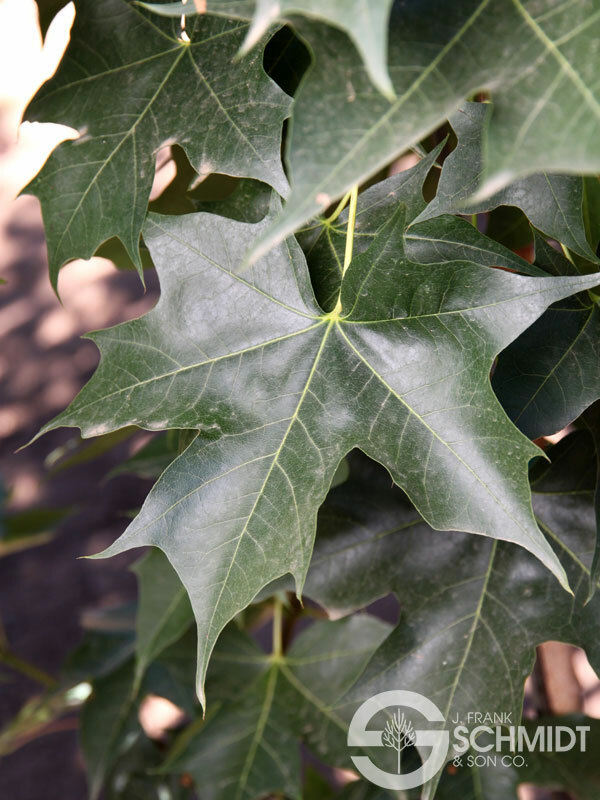 Elegant foliage stays fresh and glossy throughout the growing season. 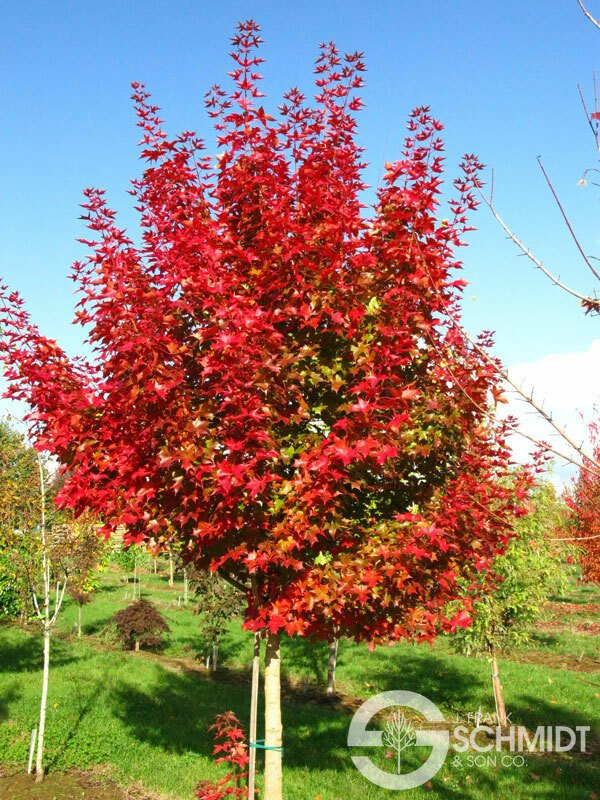 Hybrid origin adds cold hardiness and adaptablility to this selection that most resembles A. truncatum in appearance, growth habit and size. 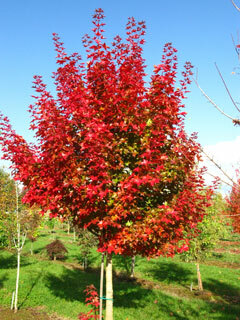 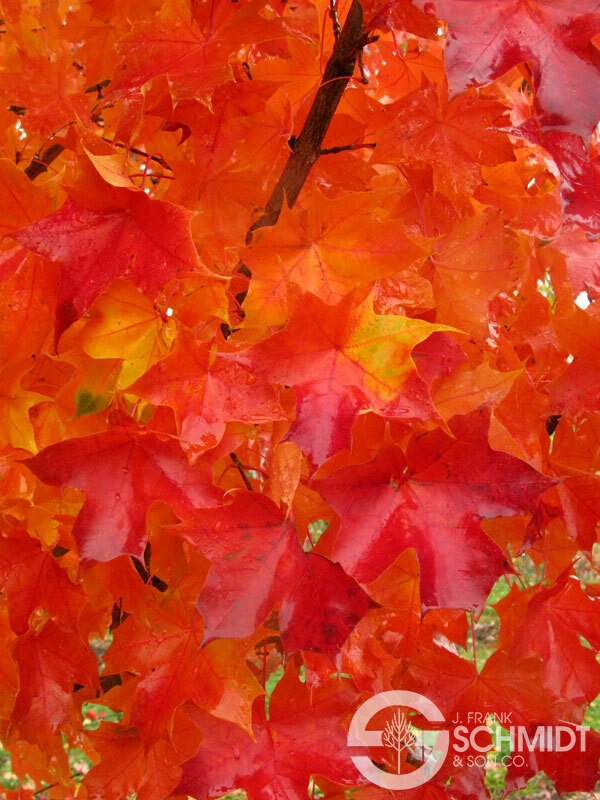 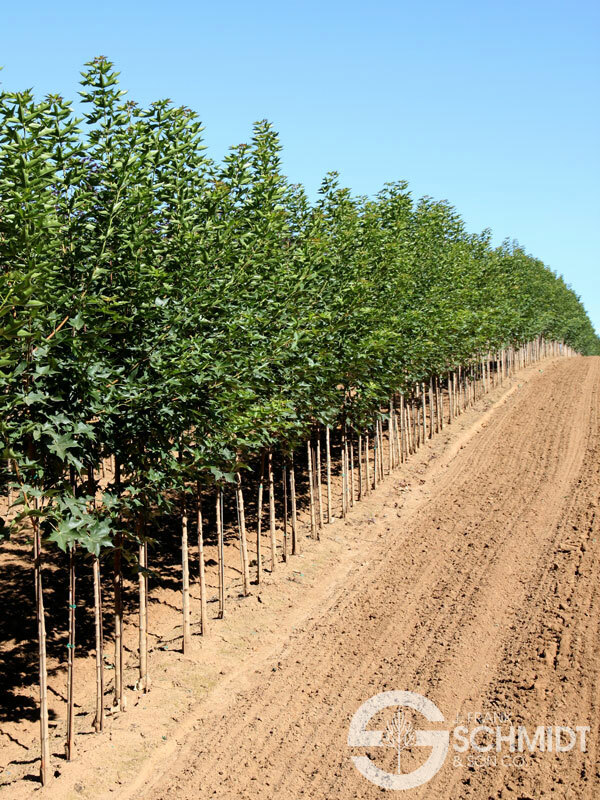 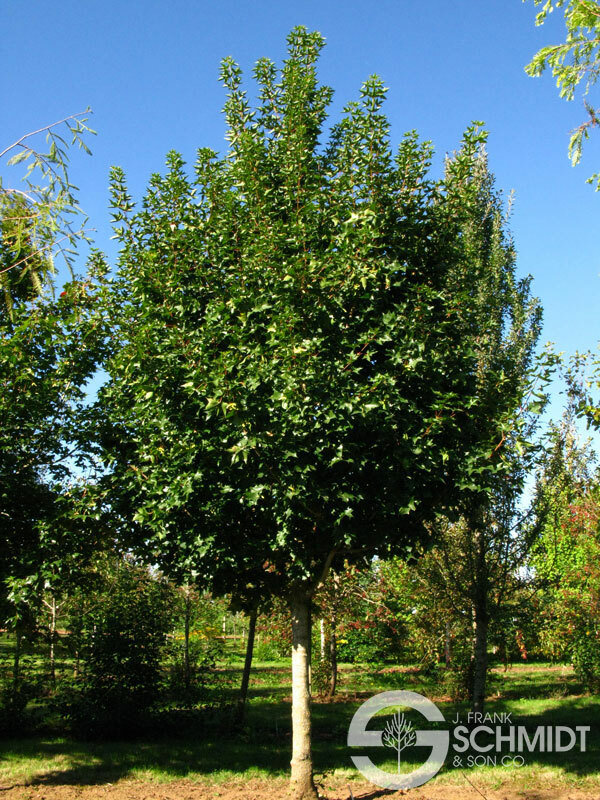 A great choice for smaller sites requiring a more compact tree.